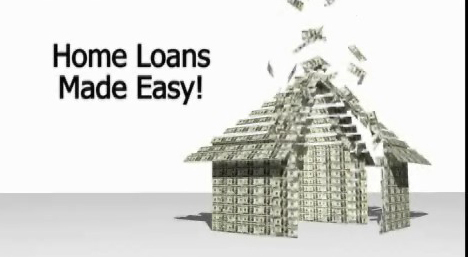 A direct private money lender that provides financing through loans secured by non-owner occupied residential real estate. With more than 30 years of combined experience, the partners of Infinity Capital Finance have organized operations around sound business practices, integrity, efficiency, and practical approaches to real estate lending. Infinity Capital Finance prides itself in being able to provide financing to a wide variety of real estate investors by creatively tailoring loan programs around the needs of a particular borrower. As a direct lender, we have the flexibility to accommodate most scenarios with the intent of ensuring the success of the borrower.